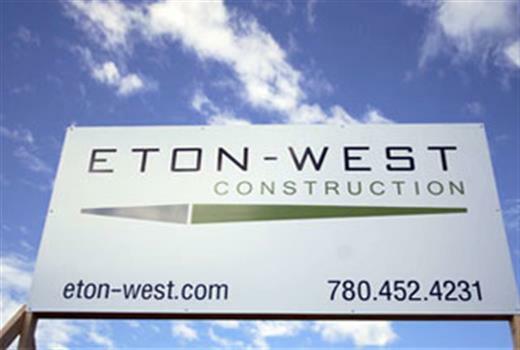 Eton-West is a highly-skilled and experienced team. Established in 1989, our commitment to high standards has ensured our success throughout the years. Long-term relationships with our valued clients are a foundation to our success. Eton-West’s relationships are built on a strong track record of accountability. Our clients know we are always there to deal with any issue which may arise. For more information about what we do, please view our projects or contact us.